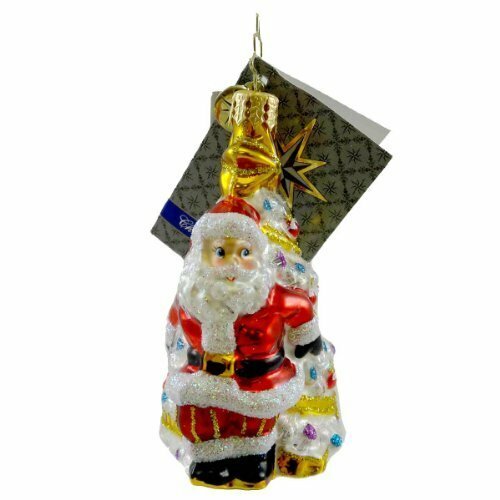 Product Number: 1016212;Item Material/s: Blown Glass ; Item Height: Approximately 3.250 Inches;Distinctly presented and packaged in a Radko gift box. ;Wrap in acid-free tissue, high-quality paper towels, or cotton batting when storing. ;Exquisite Workmanship And Handcrafted Details Are The Hallmark Of All Christopher Radko Creations.